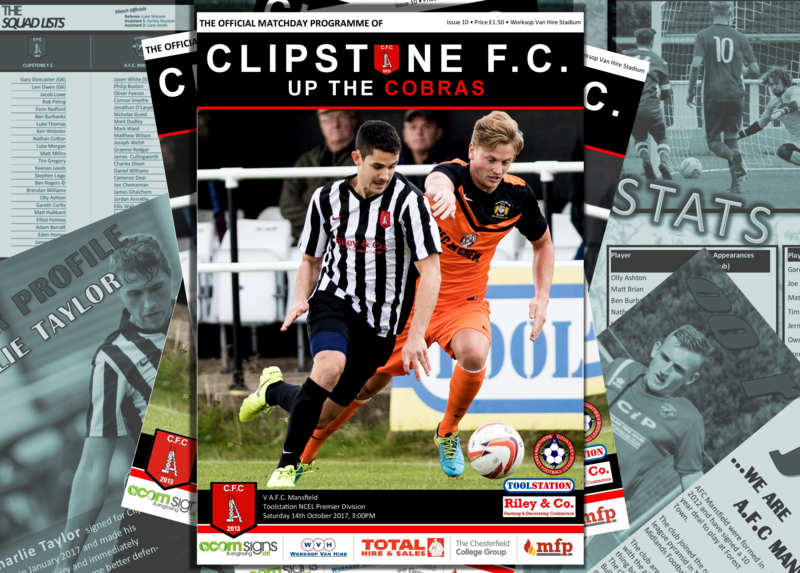 The Cobras welcome visitors A.F.C. 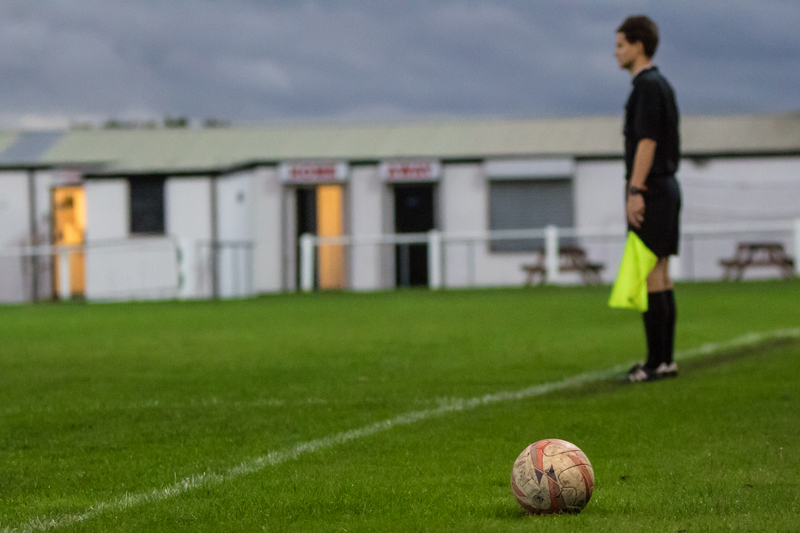 Mansfield to the Worksop Van Hire Stadium on Saturday in the latest round of NCEL Premier division fixtures. 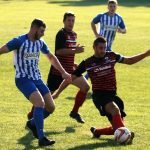 The visitors have managed to pick up 21 points in 9 games with the Bulls having scored 19 goals and conceded only the 3 so far. 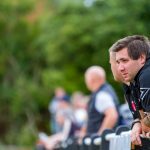 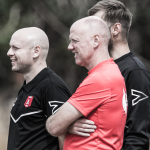 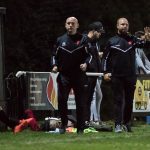 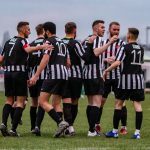 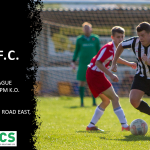 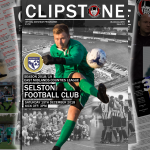 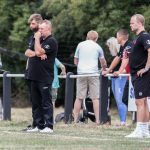 Clipstone are still looking for their first point/s in the league and with performances improving will hope to get something out of the game, especially on home soil and with bragging rights available.